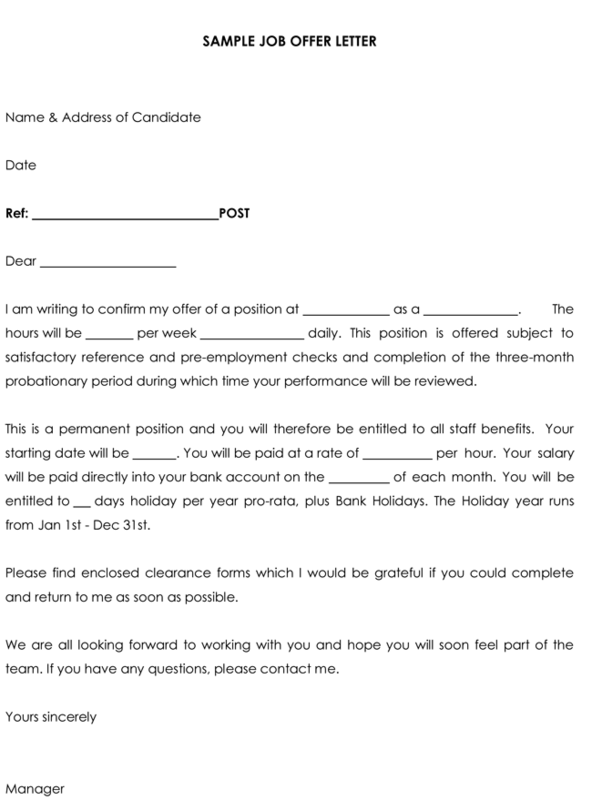 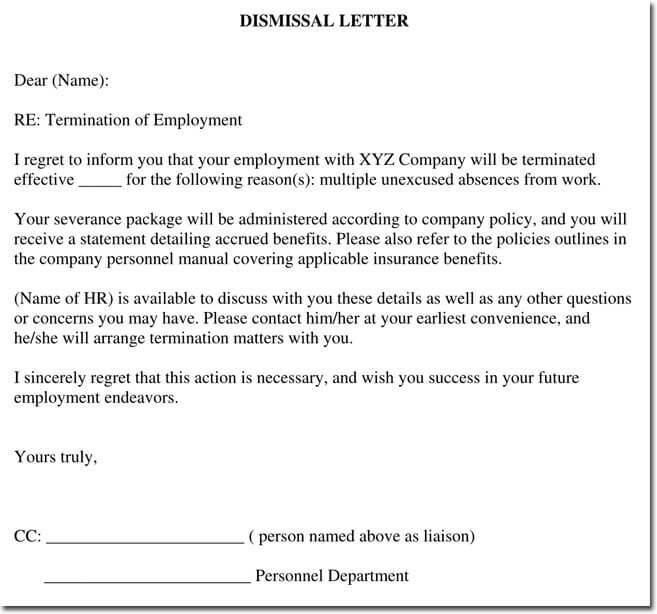 What is a job termination letter and why do you need them? 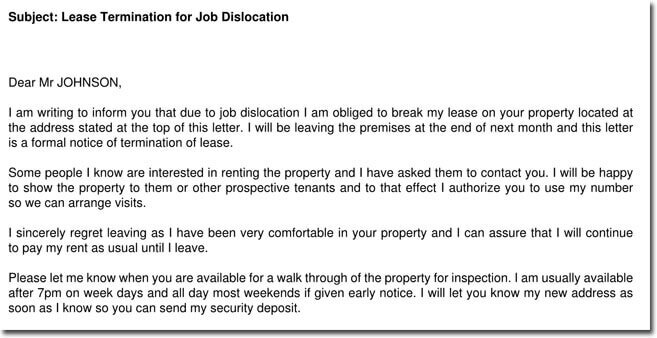 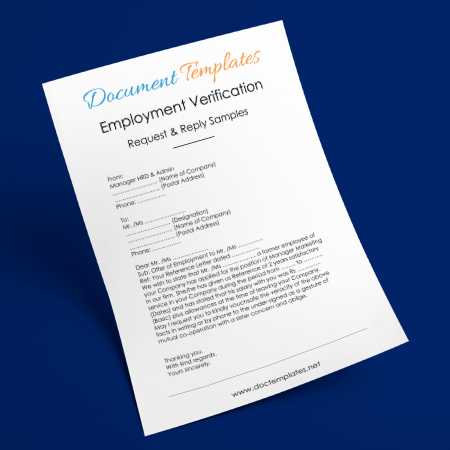 It is important to have these letters available when the time comes for an employer to fire an employee that is not meeting the requirements of their job or if there is no place for them in the workplace anymore. 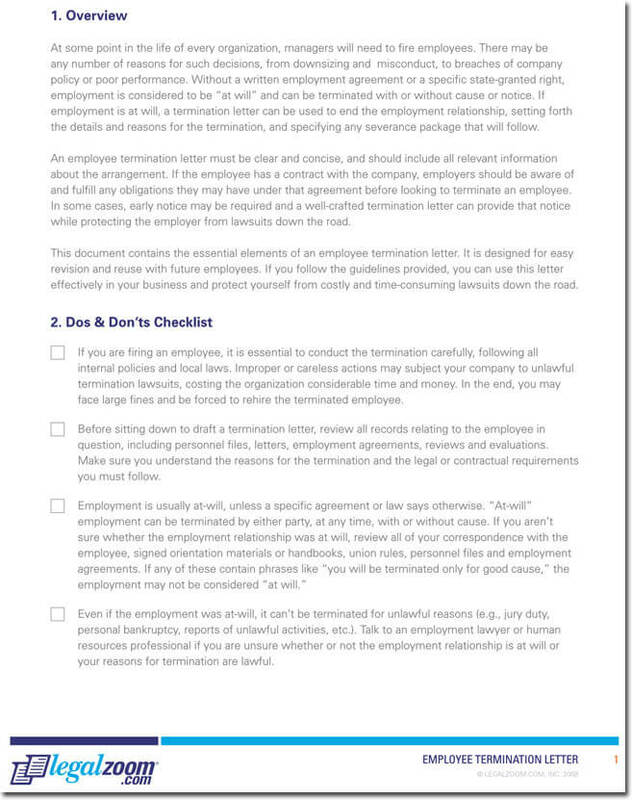 It is not an easy task to terminate an employee, but it is inevitable that there may come a moment where it must be done. 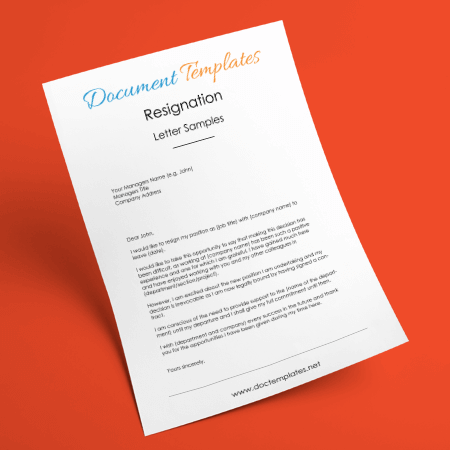 Job termination letters or contract termination letters should offer clear and direct reasoning for the employee’s layoff. 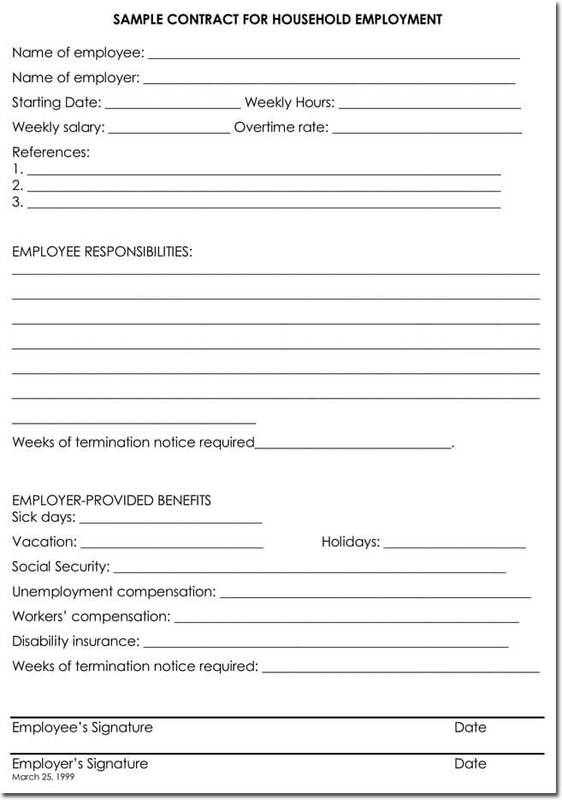 They must also include information to the employee of their benefits, final days of employment, and final paychecks. 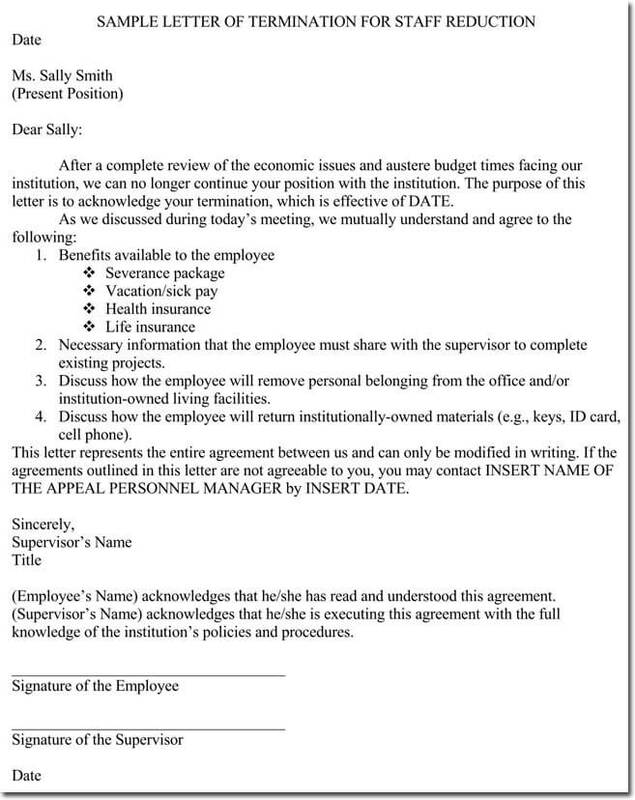 Detailing that their layoff was due to their inability to show up to work for a consecutive number of days. 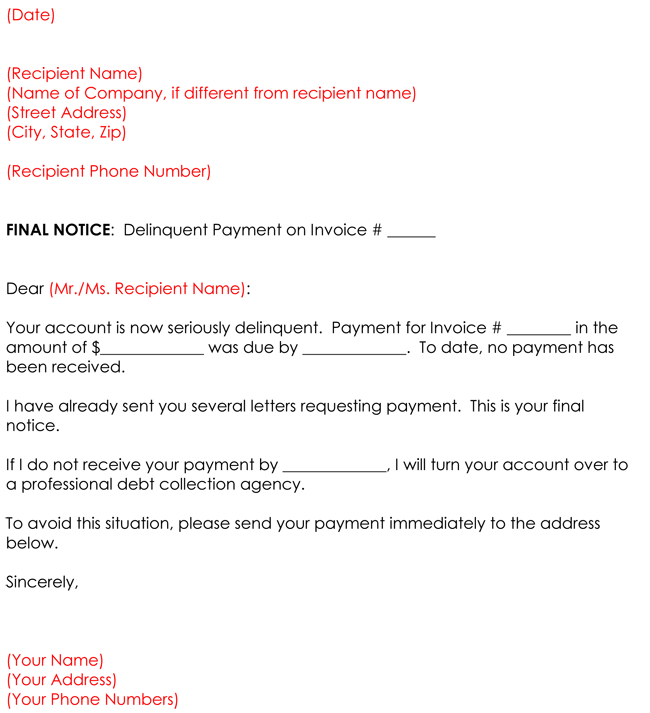 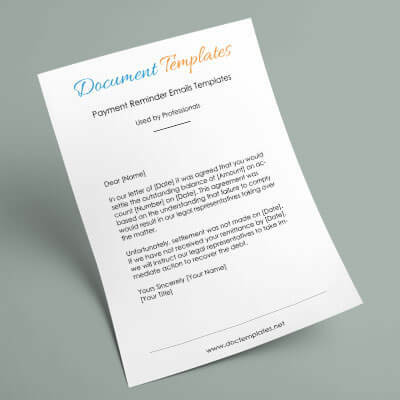 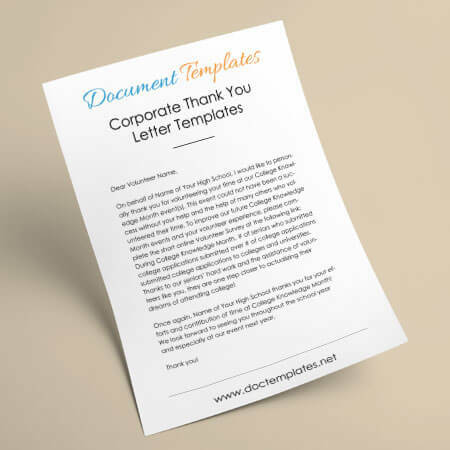 If your company is struggling economically, you should have termination letters that explain the financial situation to the employee, as well as if there will be any severance pay available to them. 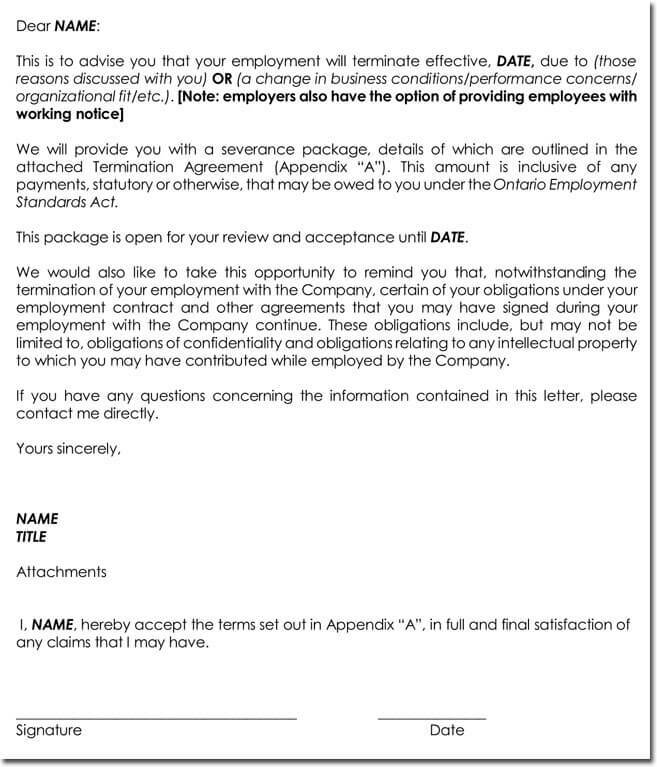 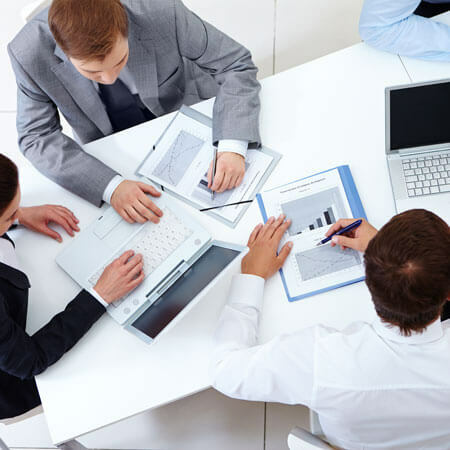 There should also be information regarding what benefits will be available to the employee and for how long. 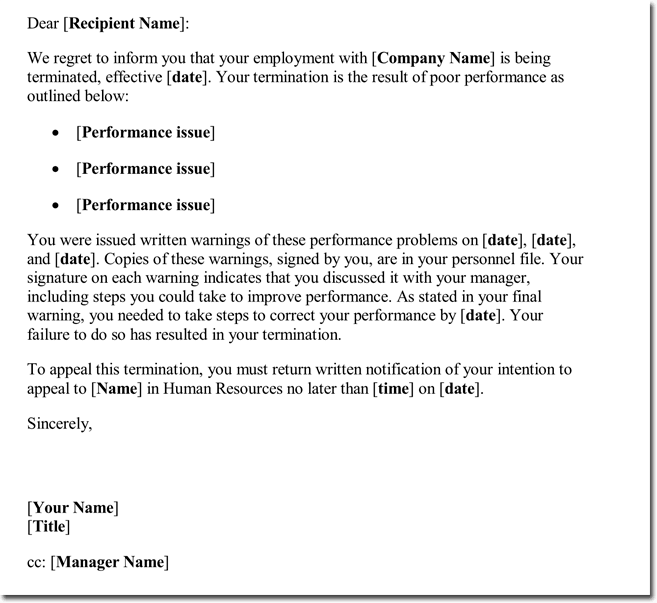 Another job termination letter should be made for an employee that has poor work performance. 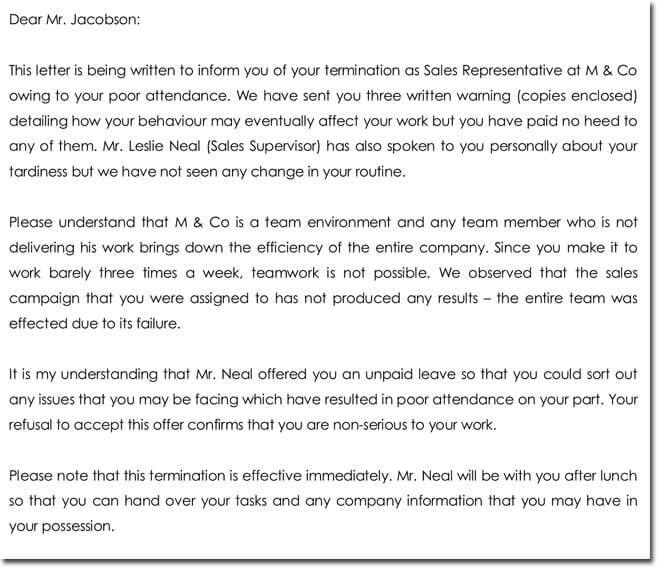 If the employee has failed to demonstrate improvement or has failed to meet goals of the company, this letter should have detailed explanations and examples of that failed performance. 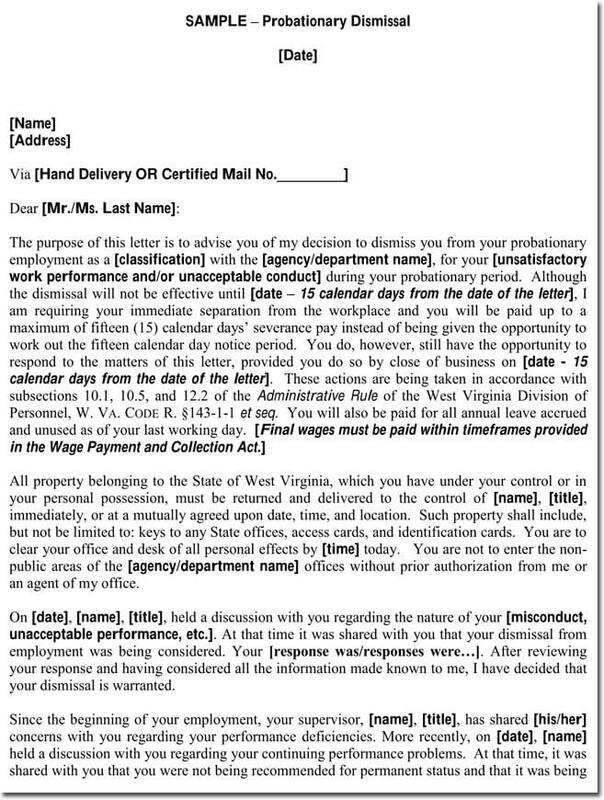 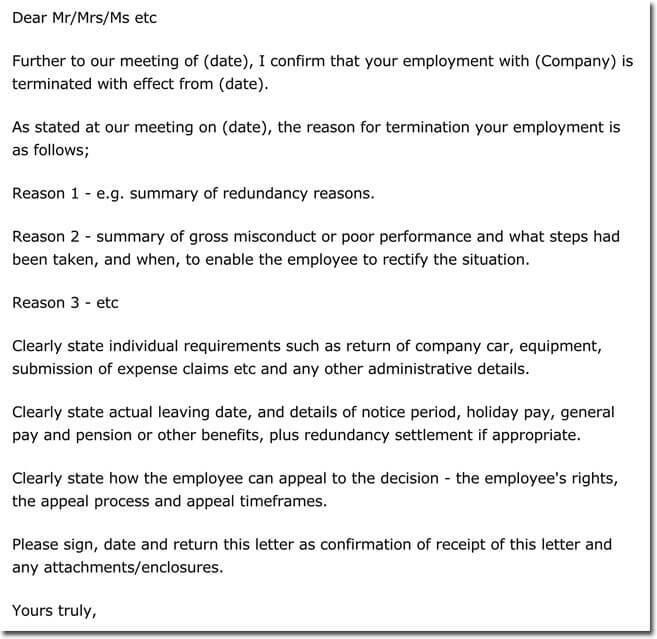 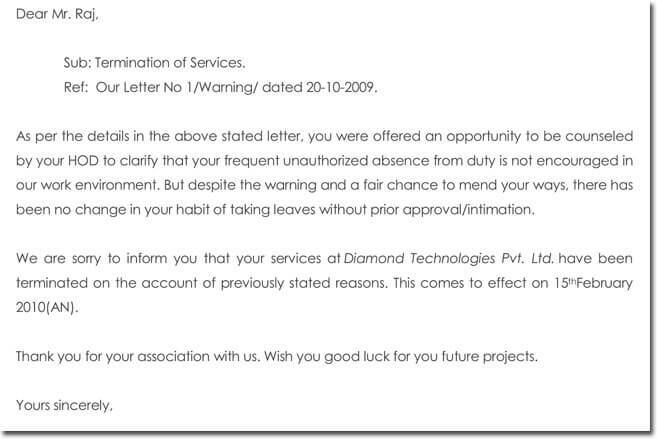 Writing a job termination letter can be daunting and it is certainly not an easy task, however with a simple termination letter template that provides a just reason for firing the employee and detailing what benefits and pay they have available, the letter should provide no misunderstanding and a quicker process for both parties.